Frank Textbook Solutions are considered extremely helpful for solving difficult questions in the ICSE Class 10 Chemistry exam. TopperLearning Textbook Solutions are compiled by our subject experts. 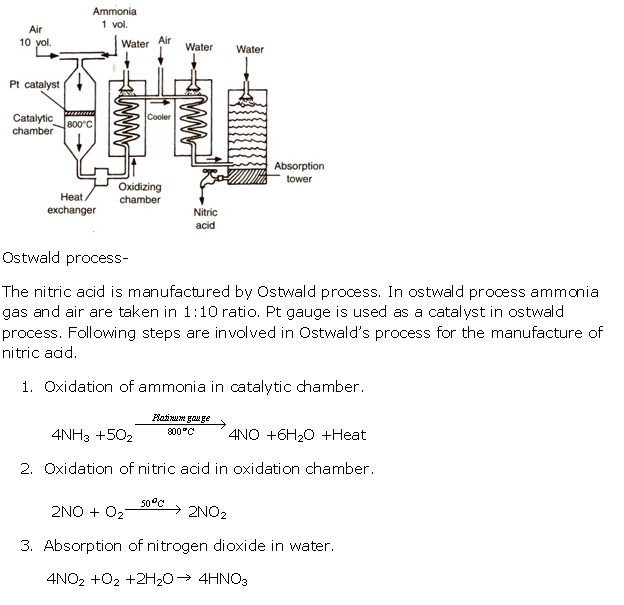 Herein, you can find all the answers to the questions of Chapter 9B - Nitric acid for the Frank textbook. When concentrated nitric acid is added to copper brown fumes of nitrogen dioxide are observed. TopperLearning provides step-by-step solutions for each question in each chapter in the Frank textbook recommended by ICSE schools. Access Chapter 9B - Nitric acid here. Our Frank Textbook Solutions for ICSE Class 10 Chemistry are designed by our subject matter experts. These solutions will help you to revise the whole chapter, so you can clear your fundamentals before the examination.